Dunwoody UMC is known for its vibrant music ministry that reaches across all ages and serves to enhance all of our worship services. From handbells to choirs, there are many opportunities to serve DUMC with your musical talent. Some groups require previous musical experience, while others are open to all and do not require auditions. Mondays, 6:30 p.m. - 7:45 p.m. 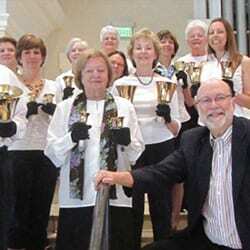 The Dunwoody Handbell Ringers is an advanced group that performs regularly for worship services, concerts and weddings. Music reading is required for this ensemble. Performances vary. Mondays, 11:00 a.m. - 12:00 p.m. This ensemble is for women who can rehearse during the day, or who can come to rehearsal during their lunch hour. 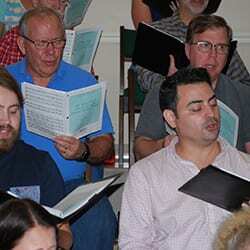 Repertoire for this group is light and fun and includes both sacred and secular selections. 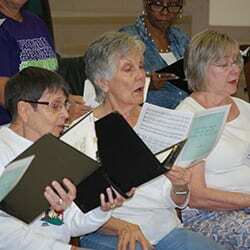 They use the gift of music as a form of outreach at local nursing homes and community centers. Performances vary. Sundays, 9:30 a.m. - 10:30 a.m.
Musica Gloria is a small, largely a cappella choral ensemble whose members stem from the Chancel Choir. 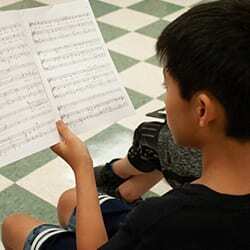 Basic music reading skills are needed, and private auditions are held as a prerequisite. Musica Gloria often sings in worship and at other events upon request. Wednesdays, 7:05 p.m. - 8:45 p.m. 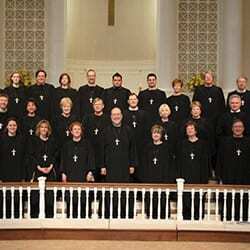 The Chancel Choir is DUMC’s premier musical ensemble. 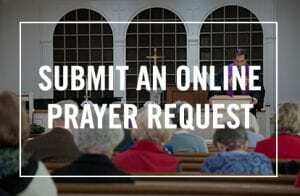 In addition to singing on Sundays at our 11:05 a.m. Traditional Worship service, they also present a Christmas concert and spring concert each year. New singers are welcomed, and no audition is required. Sundays, 4:45 p.m. - 5:30 p.m. 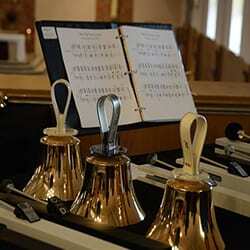 The Youth Handbell Choir is open to youth in grades 6 through 12. 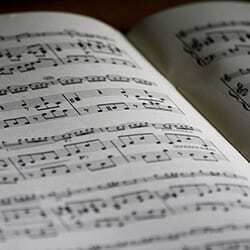 No experience is necessary, although it is helpful to have some basic knowledge of reading musical notation, especially rhythms. We perform several times throughout the year, including the Family Christmas Concert, Christmas Eve service and Youth Sunday in the spring. Performances vary. 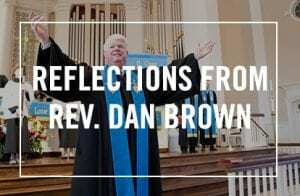 Sundays, 5:00 p.m. - 6:30 p.m. The Youth Choir is a group of musically gifted teenagers in grades 6 through 12. 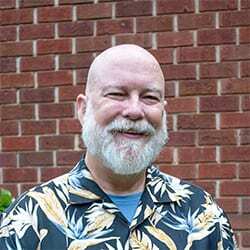 They minister through music in worship, on mission trips, in concerts and on summer choir tours. We welcome all youth who want to make a joyful noise and enjoy Christian fellowship. Performances vary. 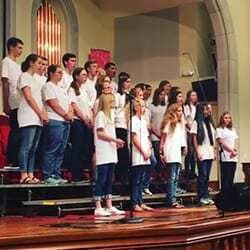 The 2019 Youth Choir Tour will be in Asheville, North Carolina during the week of June 2-8. 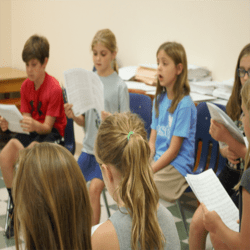 The Crusader Choir is for third through fifth graders and continues to develop children's vocal and musical skills. Members begin singing in parts, expand their knowledge of musical notation and begin preparation for leadership in worship services. 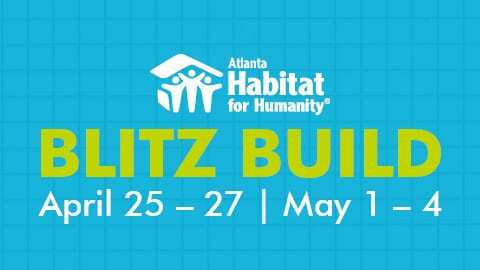 Special events include musicals, concerts and community outreach. Performances vary. If you have other specific questions or need more information about our Music program, please contact me. I look forward to hearing from you.